STILOGRAPH CORSANI, Töltőtollak, rollerball, ball-point pens, az EUROPAGES oldalakon. Since 1924 has specialized in pens, watches, leather goods and accessories. 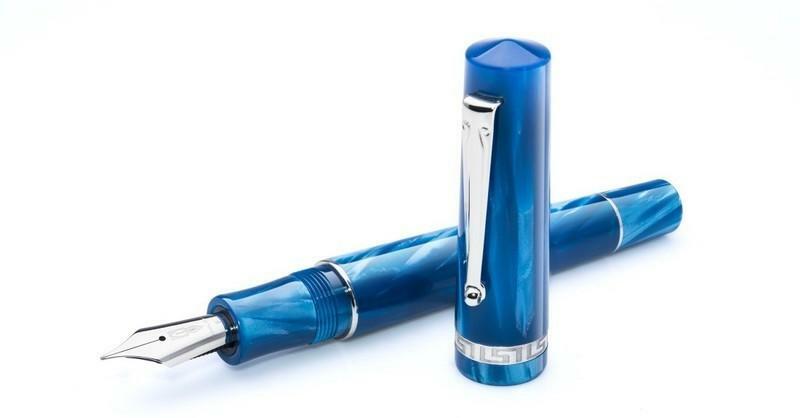 Stilograph Corsani S.a.s has specialized in the sale of fountain pens, ball-point pens, automatic watches, quartz watches, leather goods and accessories since 1924. We sell pens and writing equipment from the following brands: MONTBLANC, SPALDING & BROS, Aurora, Caran d'Ache, Cross, Waterman, Parker, Pelikan, Delta, Visconti, Montegrappa, Stipula, S.T. Dupont, Lamy, Faber Castell, Kaweco, Omas, Sailor and Pilot.